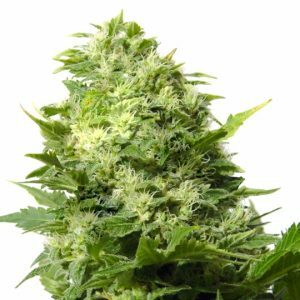 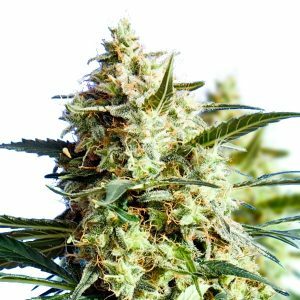 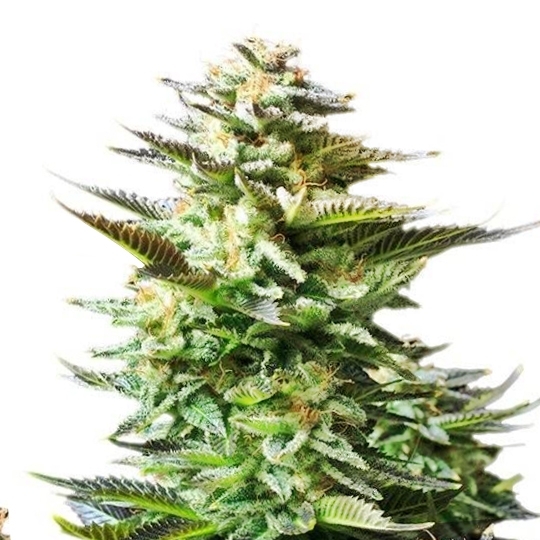 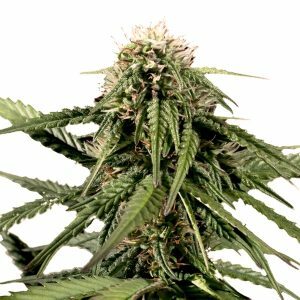 Amnesia auto-feminized is a cross between Cambodian, ruderalis and Super Silver Haze. 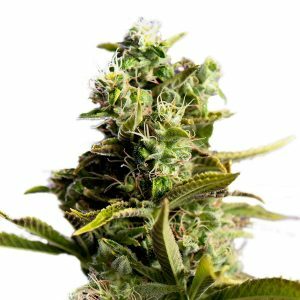 This makes it a mostly sativa strain with a touch of indica. 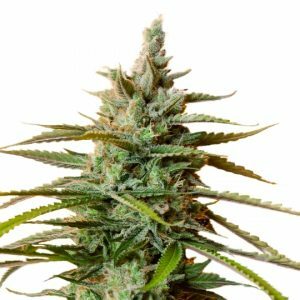 Amnesia was High Times Cannabis Cup winner in 2004. 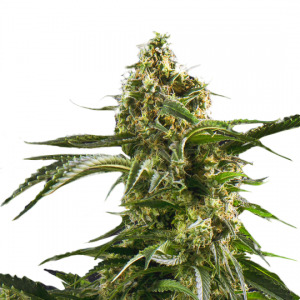 This is the F3 version of the standard Amnesia, bigger buds, higher yield and more powerful.